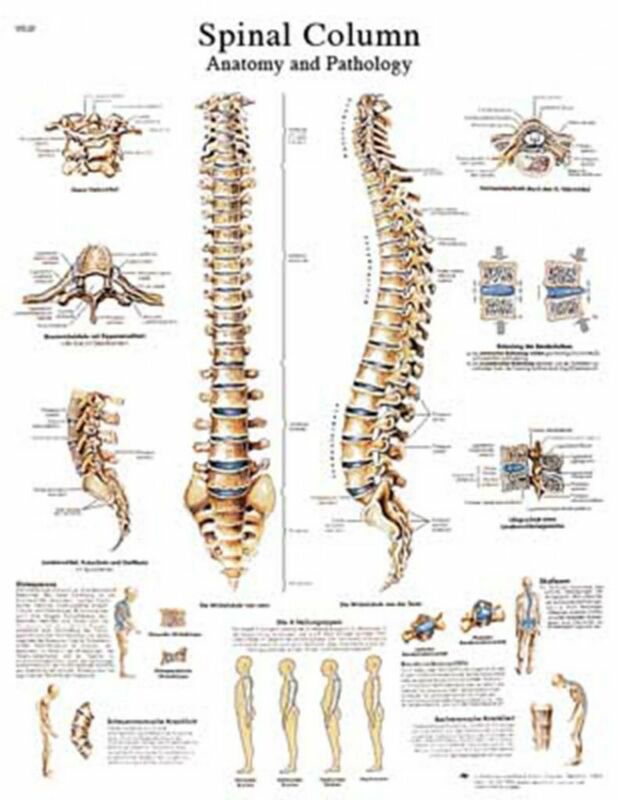 The anatomy of the human spine is illustrated beautifully in this informative poster. 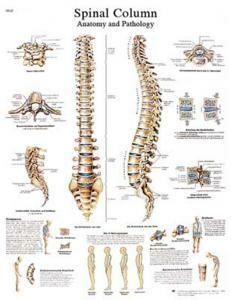 The spinal column is depicted in detail on this chart. Common pathologies are outlined on the chart including osteoporosis, scoliosis, and disc herniation. The Spinal Column Chart is a great addition to any doctor's office or classroom and is the perfect tool for patient education.